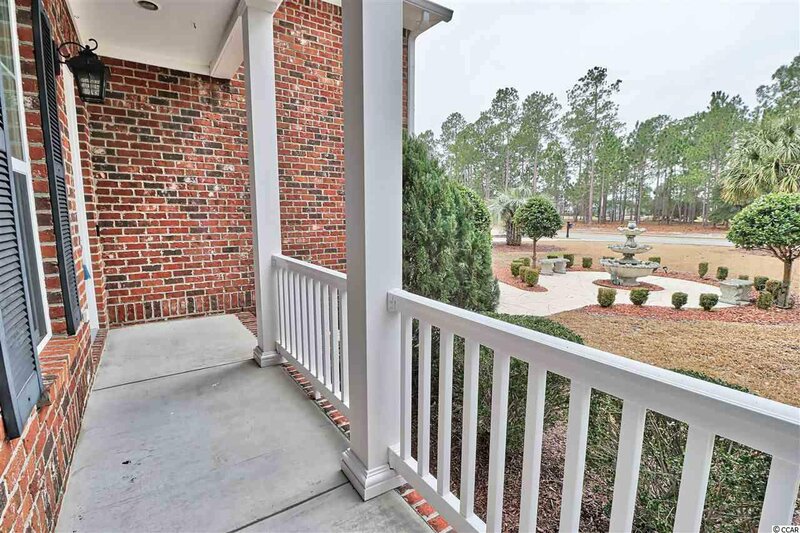 Fantastic opportunity to own an executive home in Plantation Lakes. 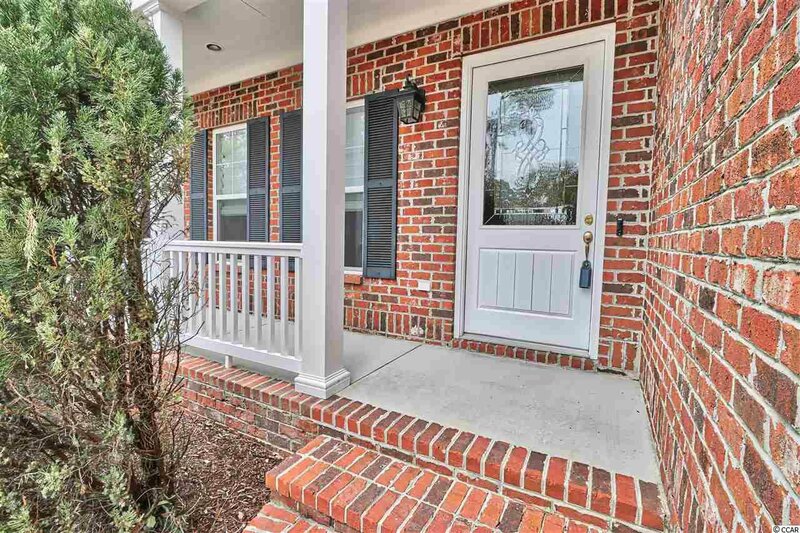 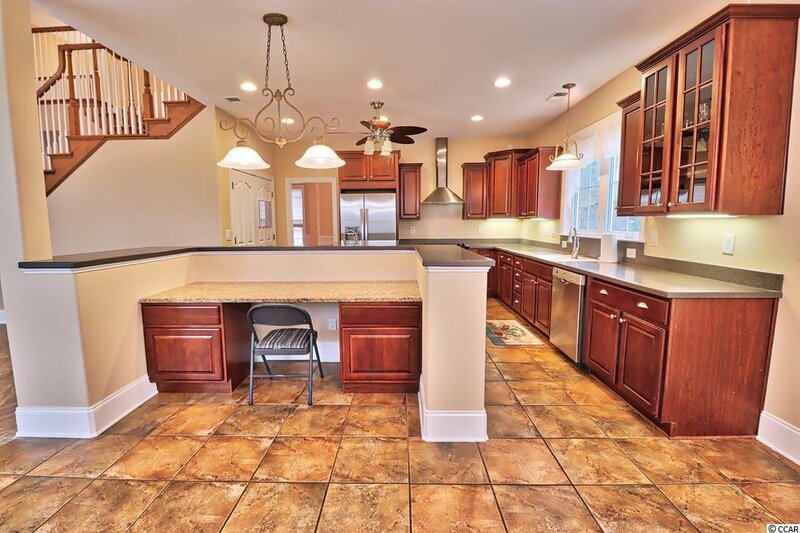 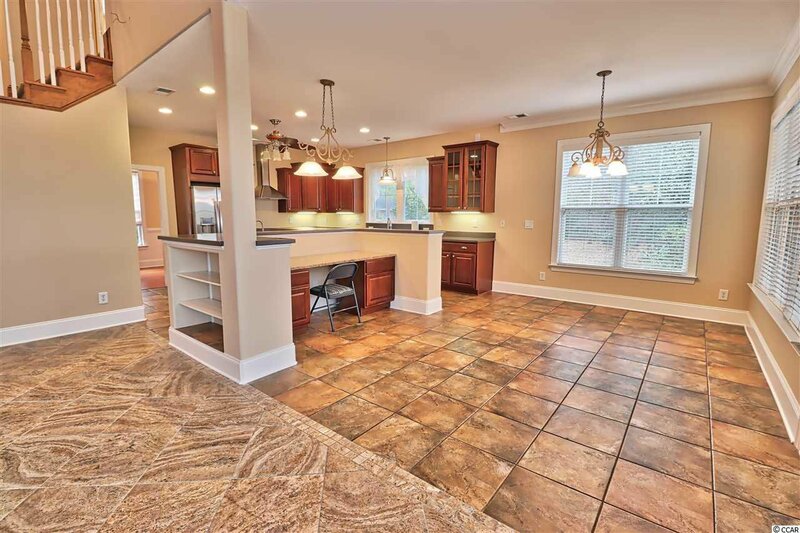 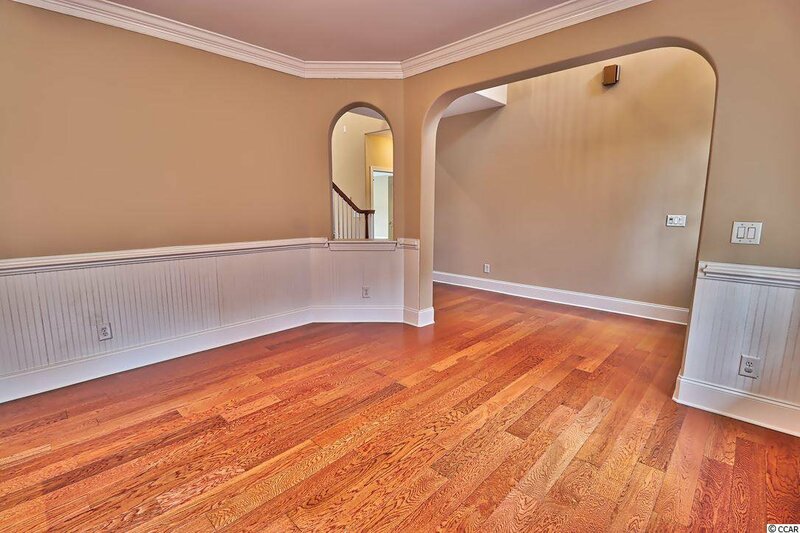 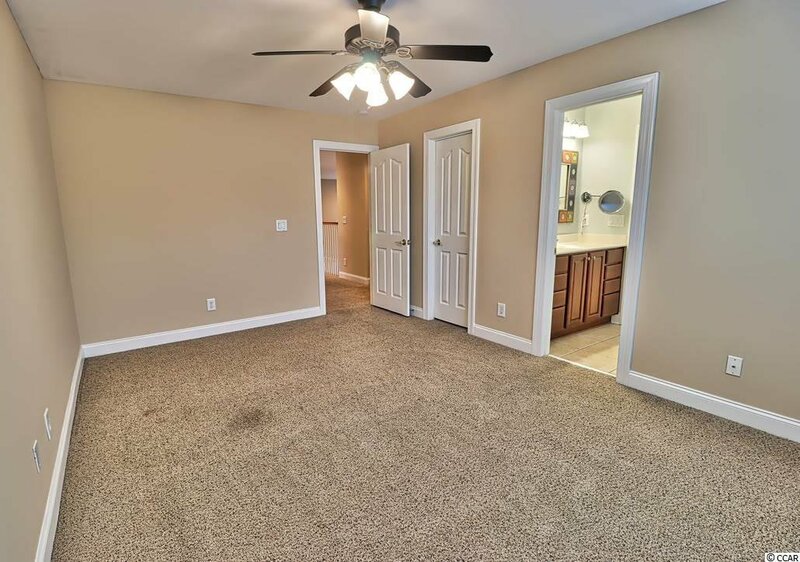 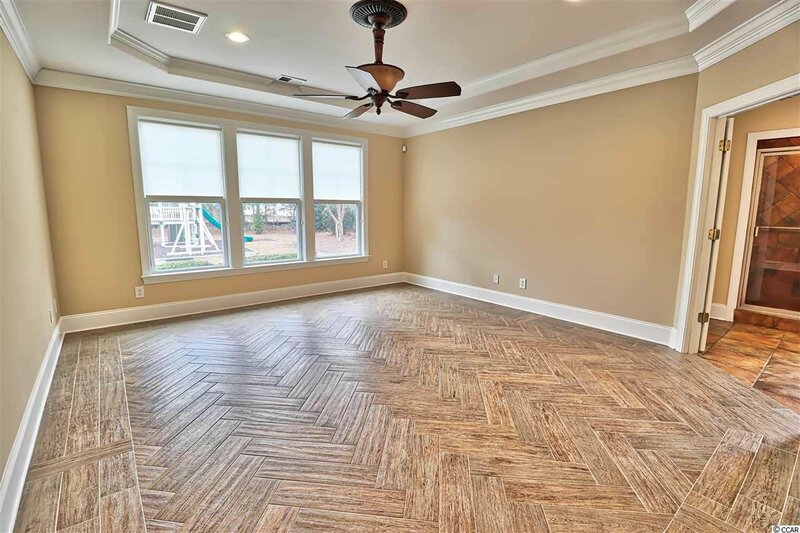 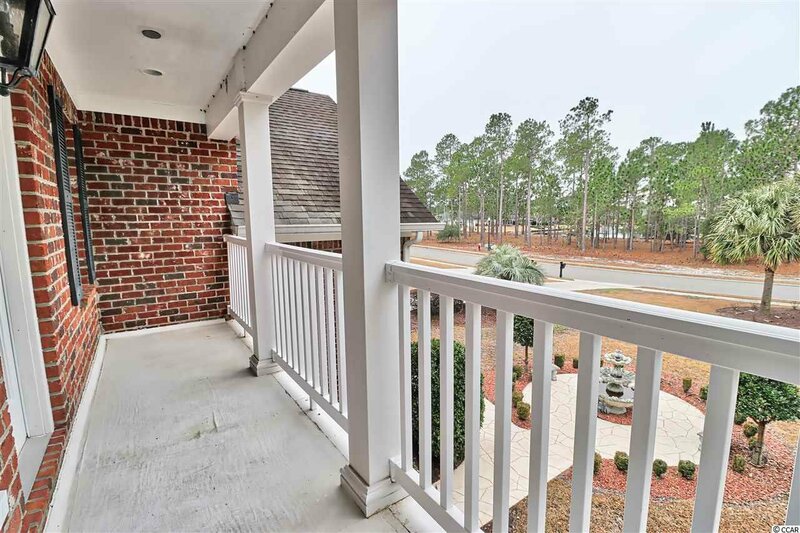 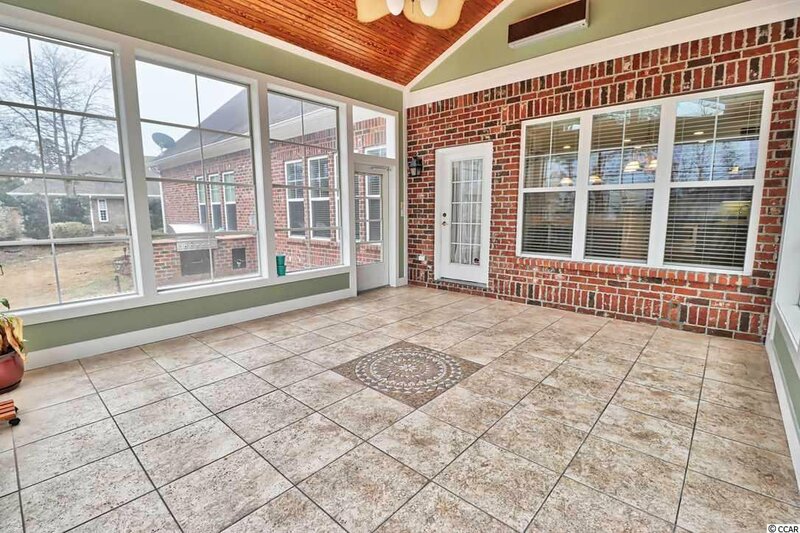 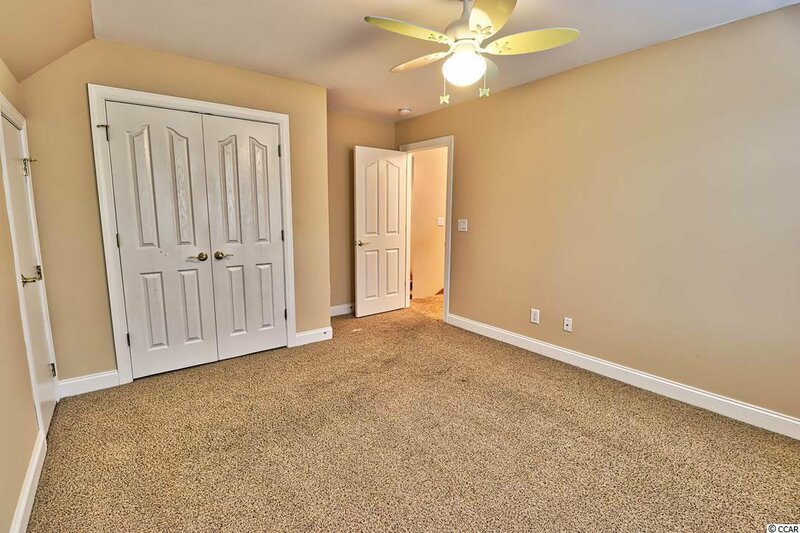 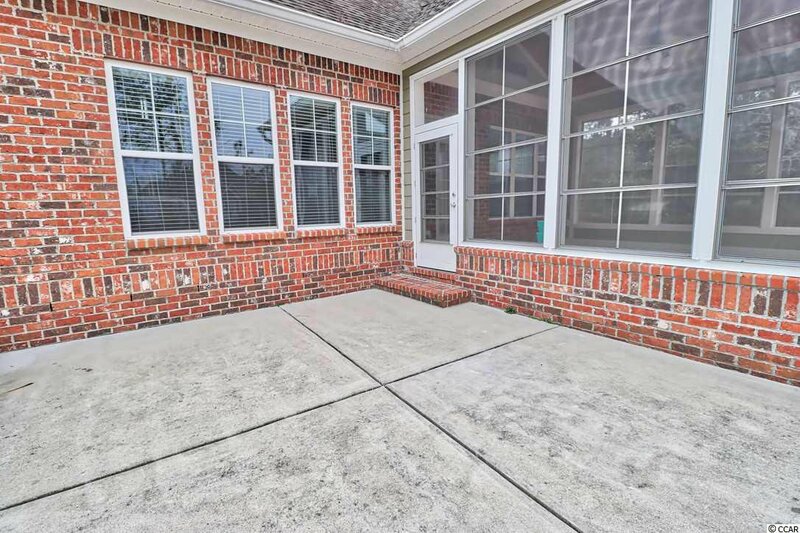 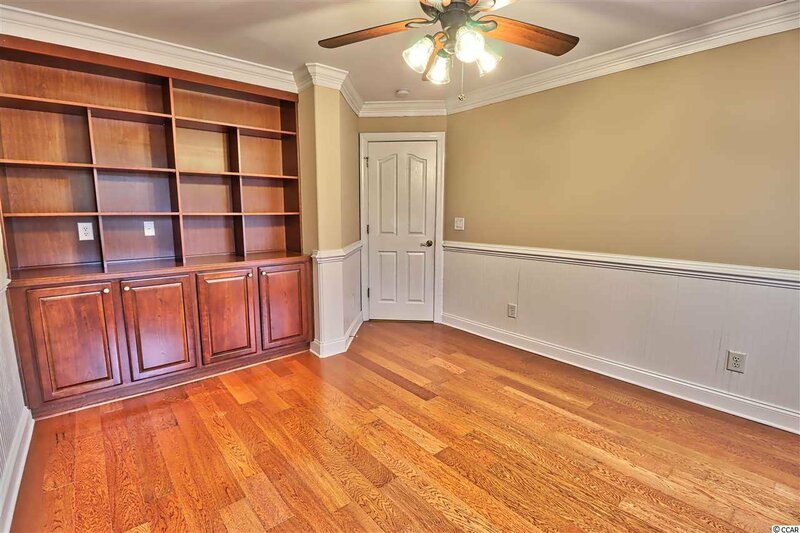 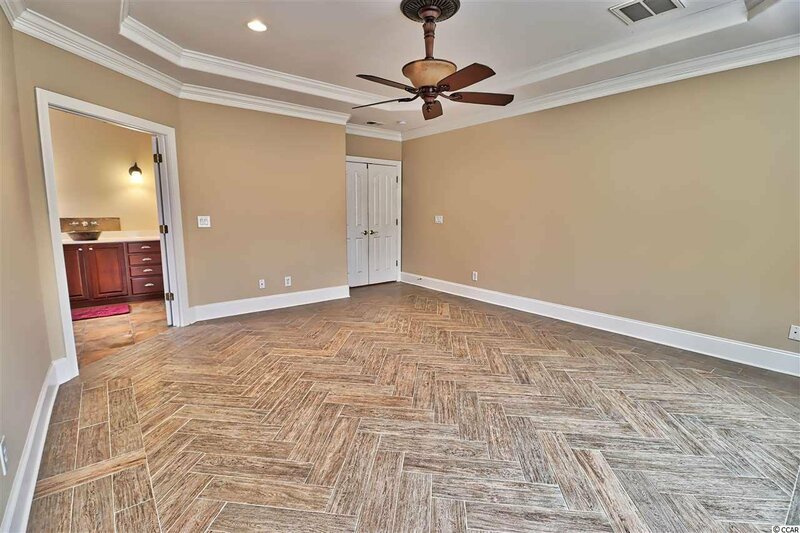 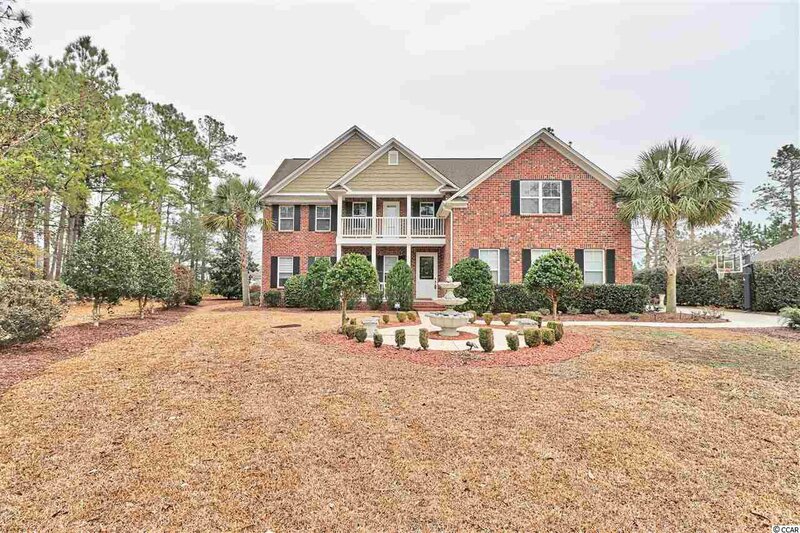 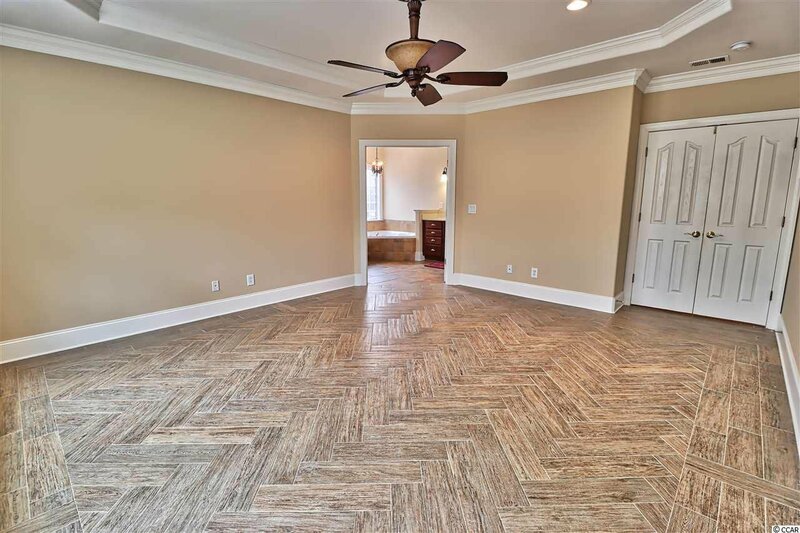 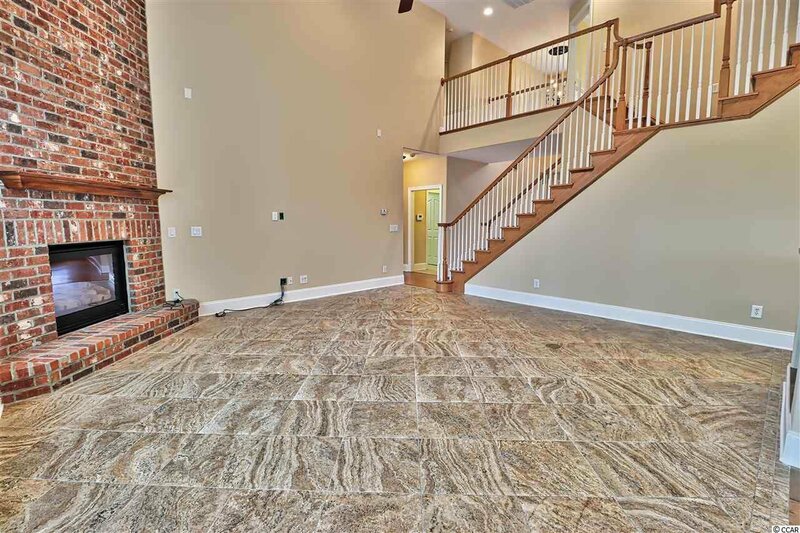 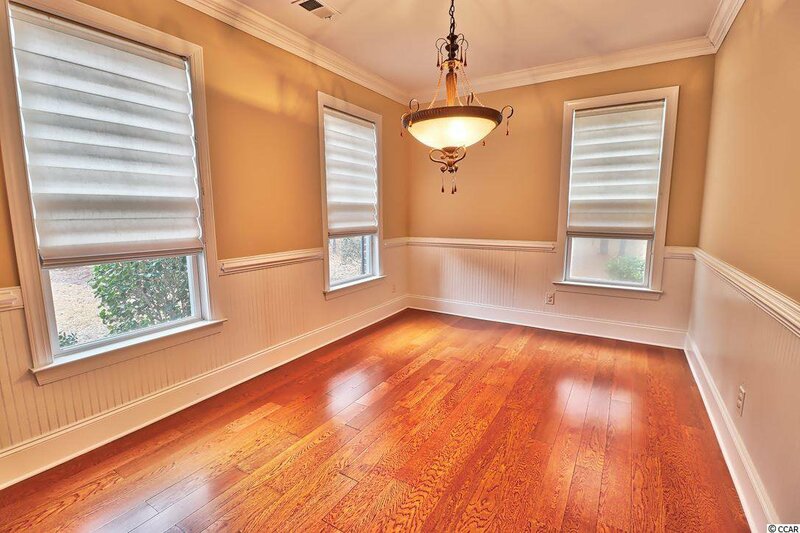 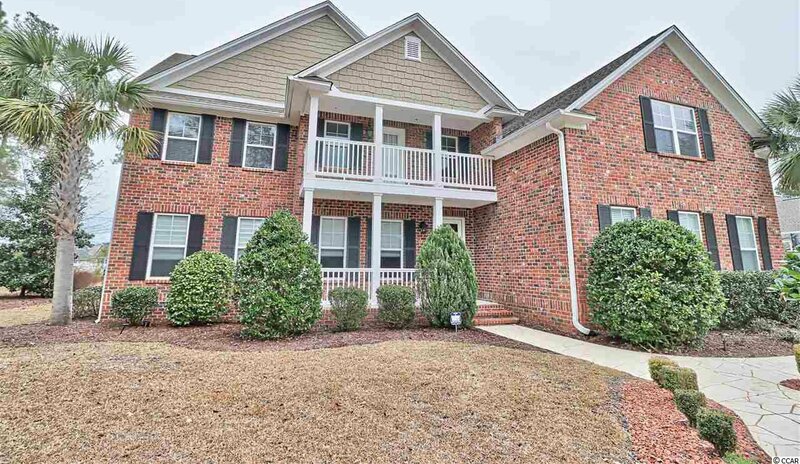 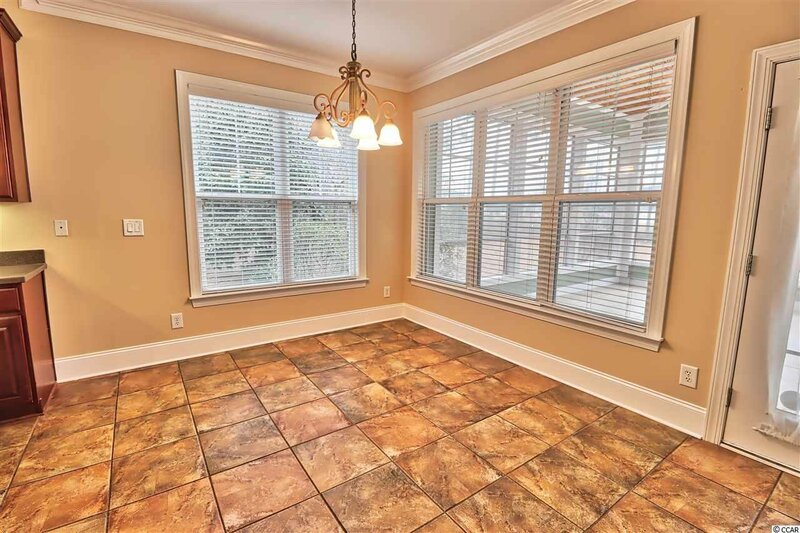 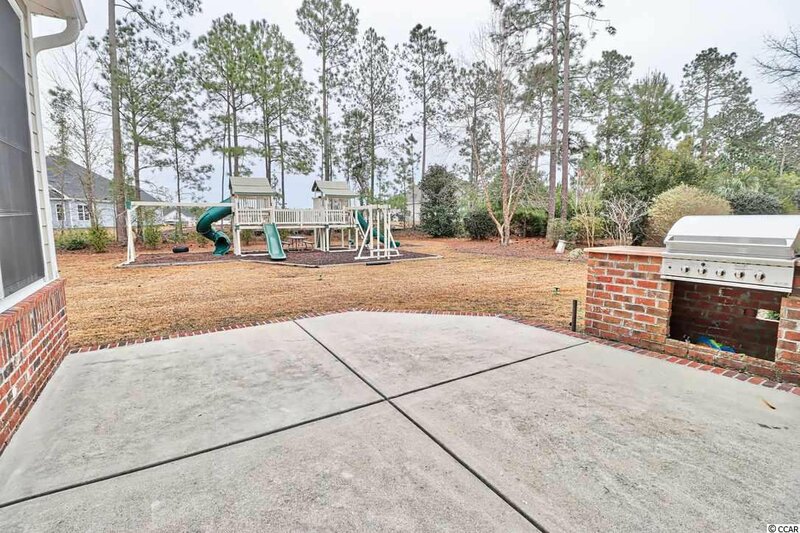 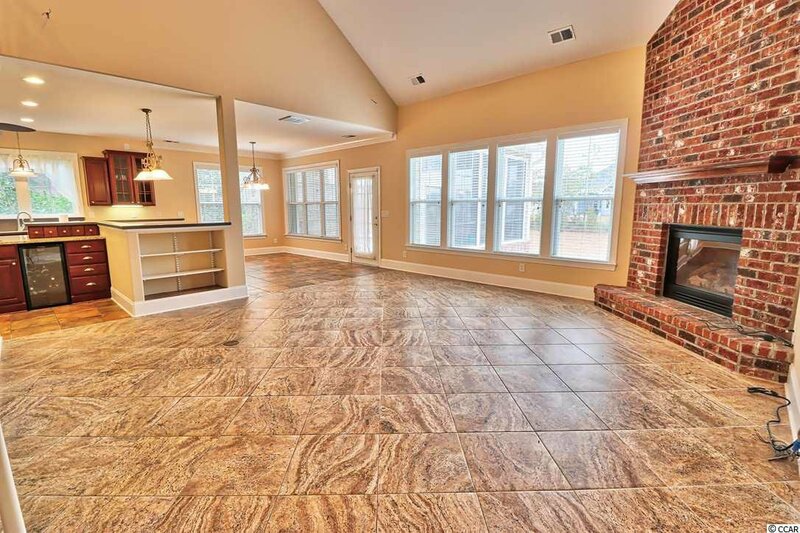 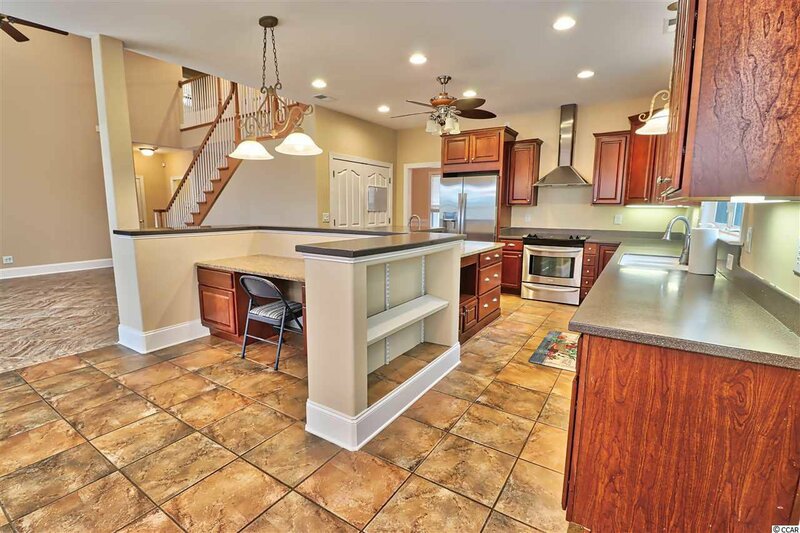 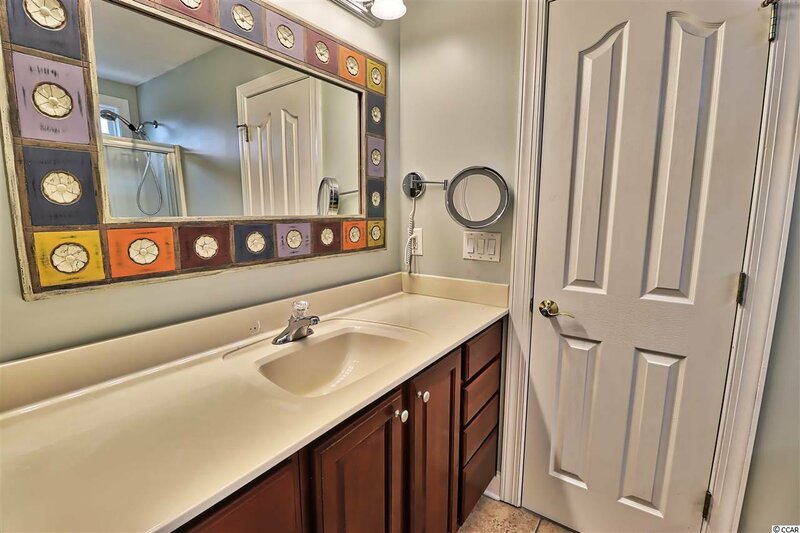 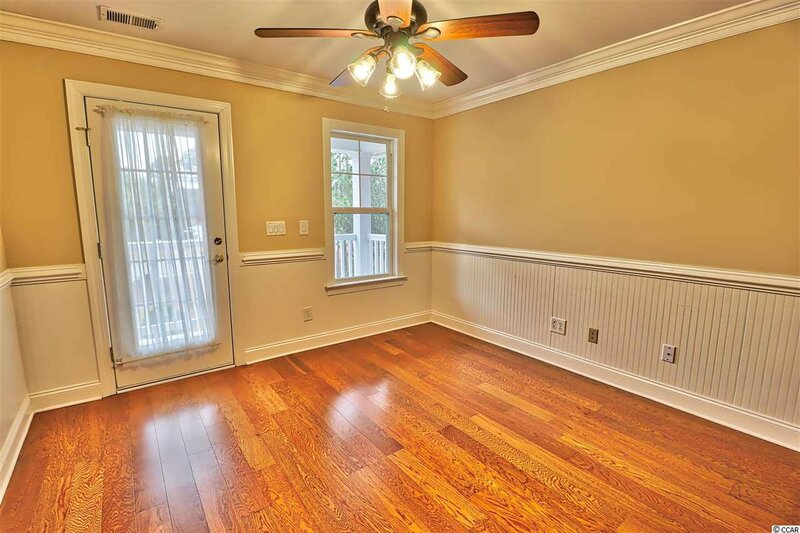 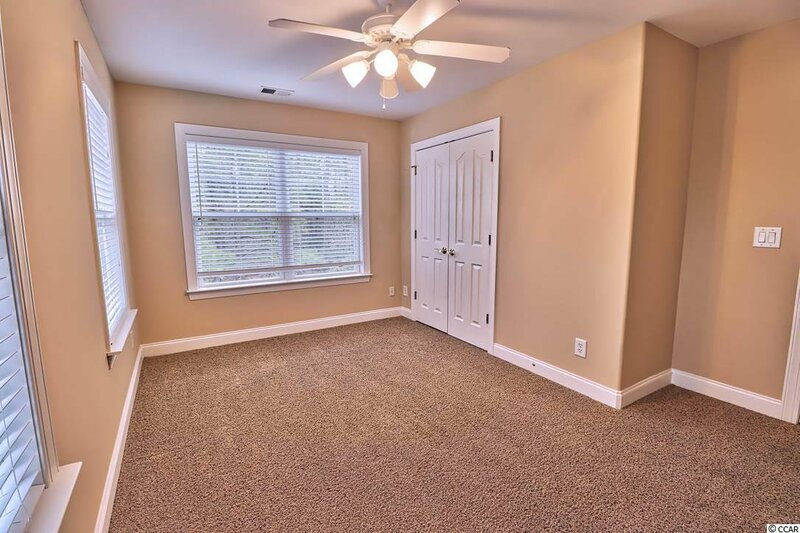 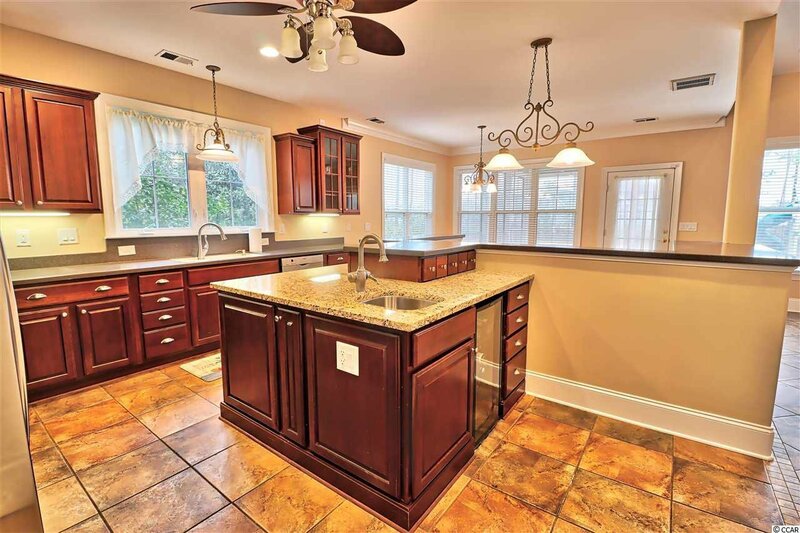 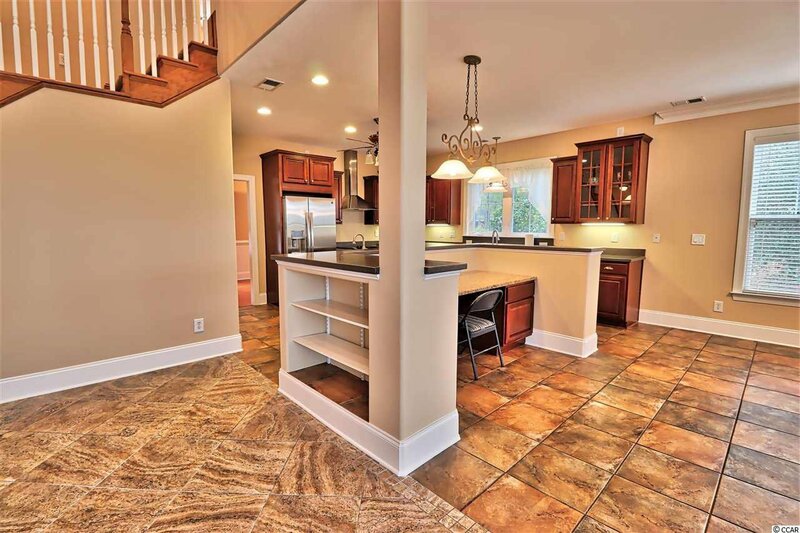 Custom built brick home features 5 bedrooms, large eat in kitchen, family/keeping room, formal dining, formal living, Carolina room, home office/den, bonus room and LOTS of storage. 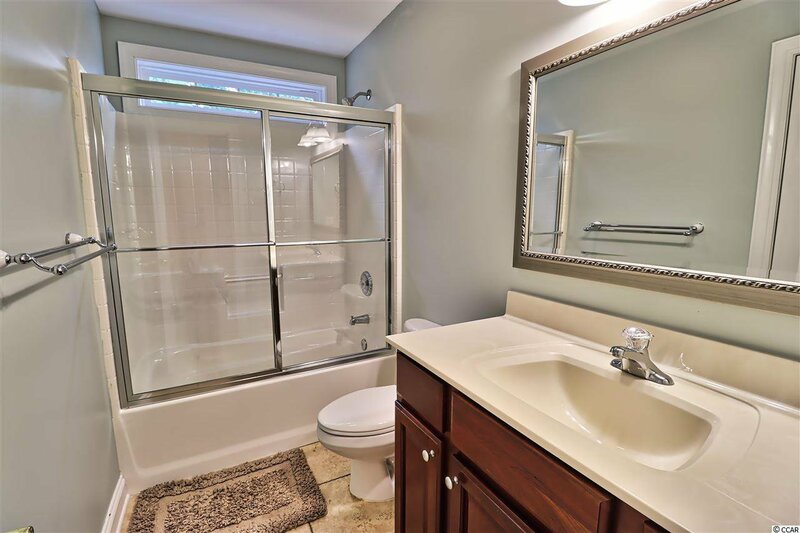 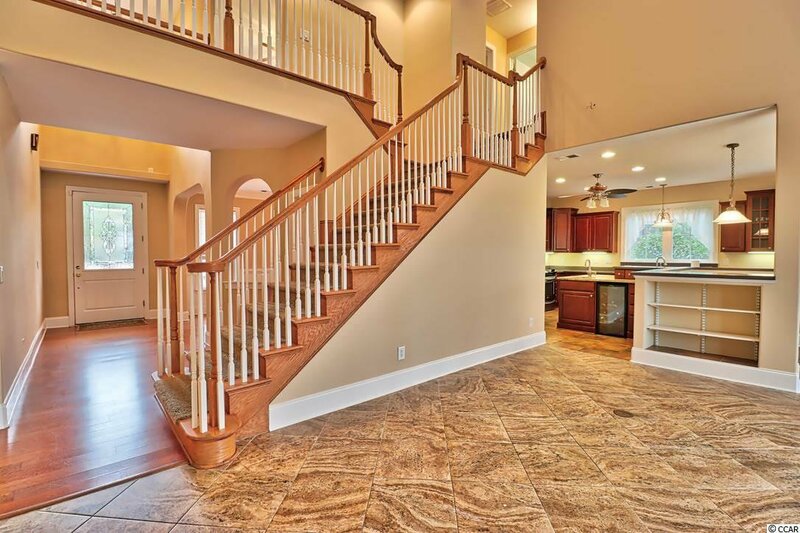 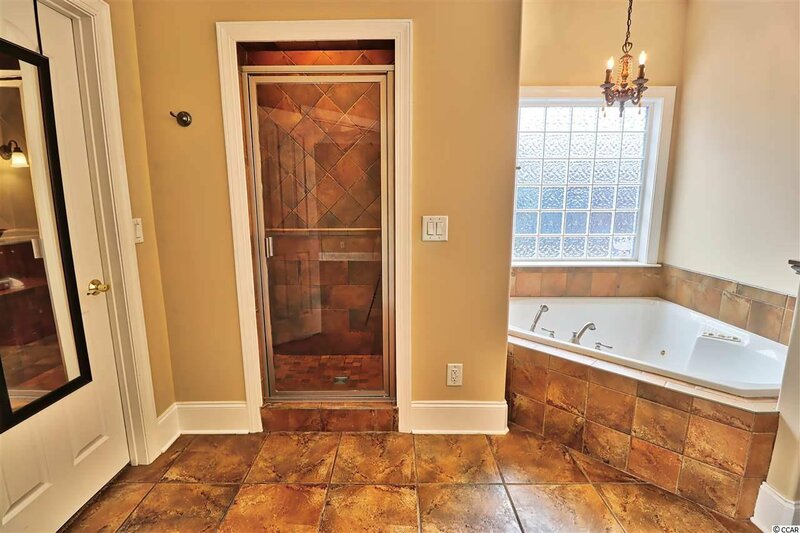 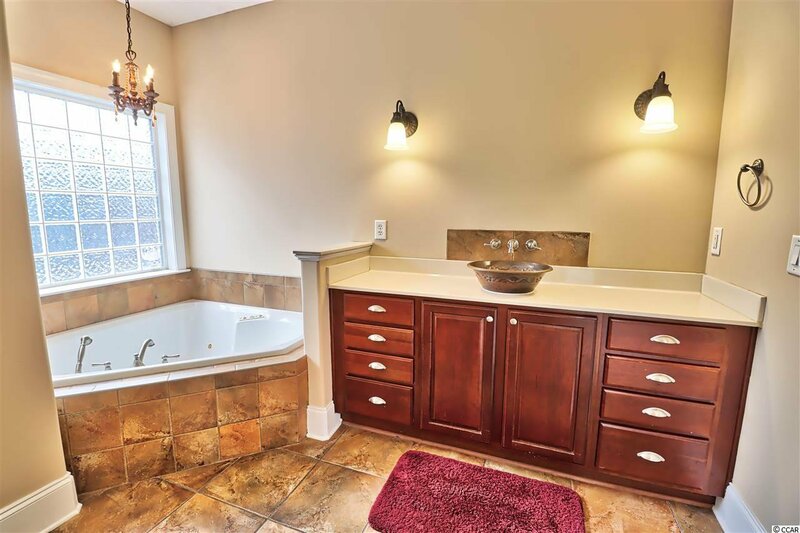 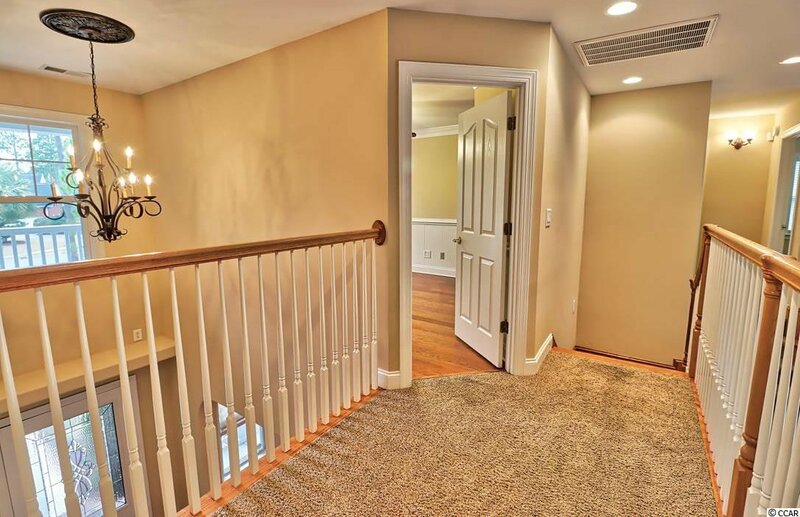 All the bells and whistles including wood floors, wood plank ceramic tile, granite, stainless and designer fixtures. 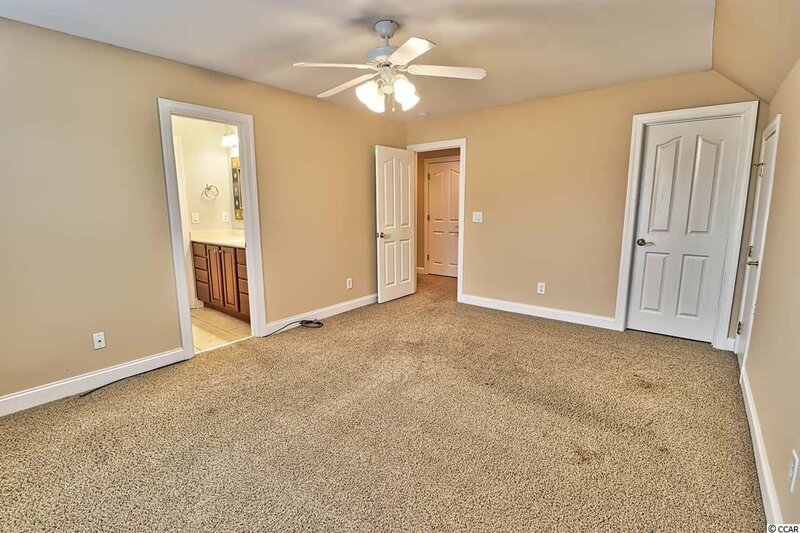 Too many features to showcase. 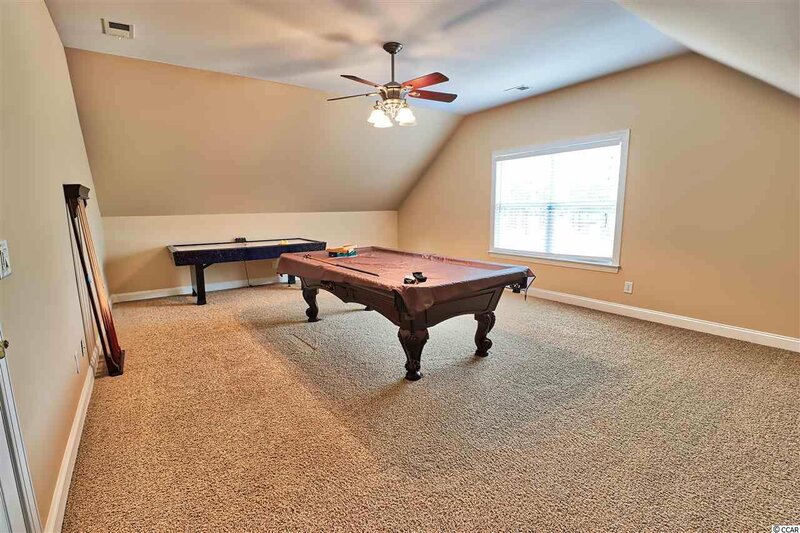 Truly a must see. 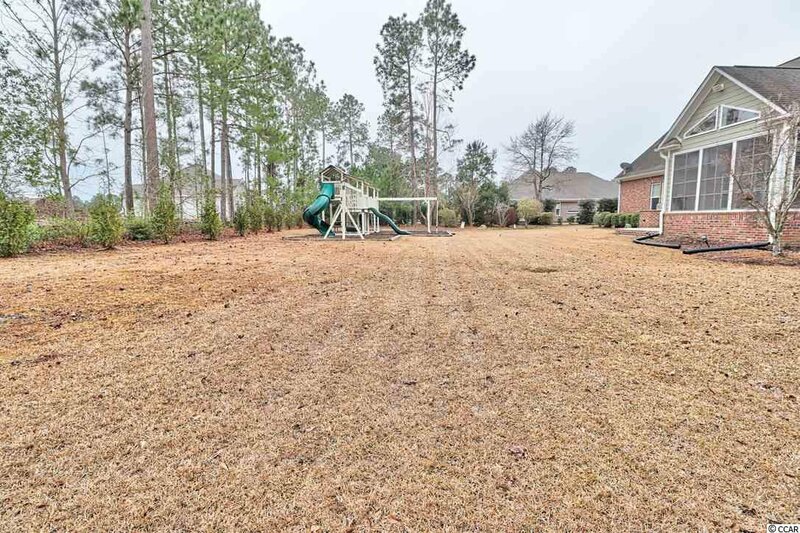 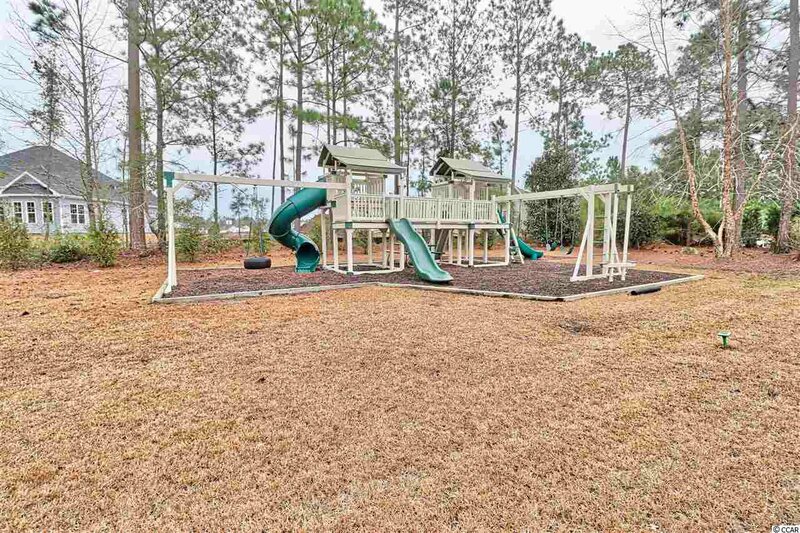 Large back yard with a high quality play set that conveys with the home. 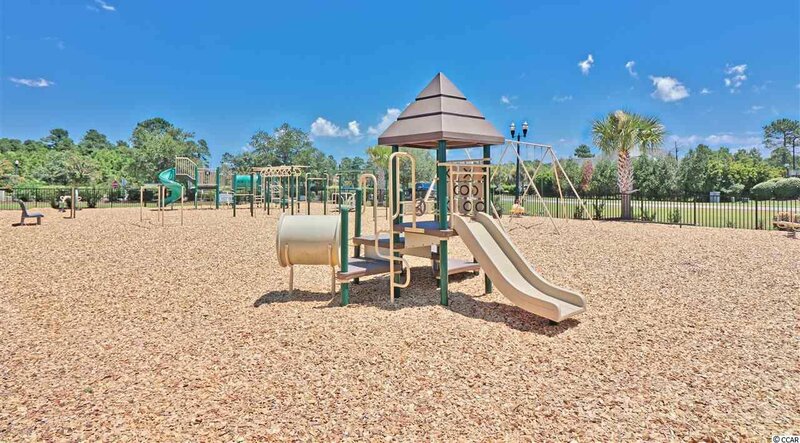 Excellent school district. 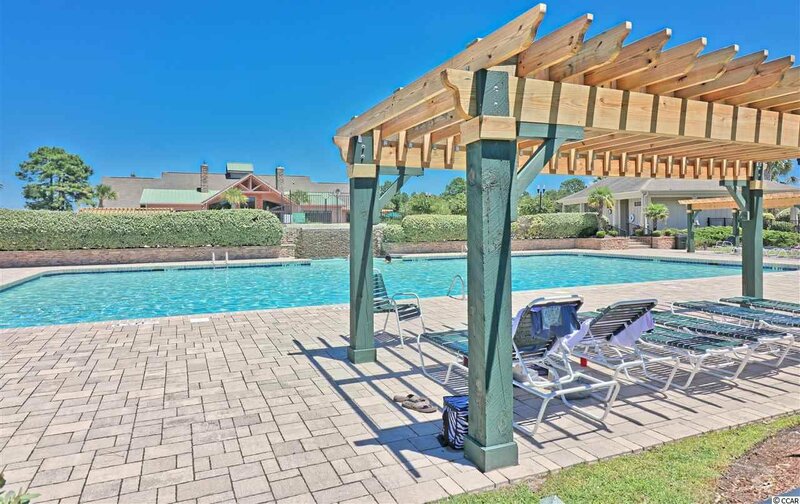 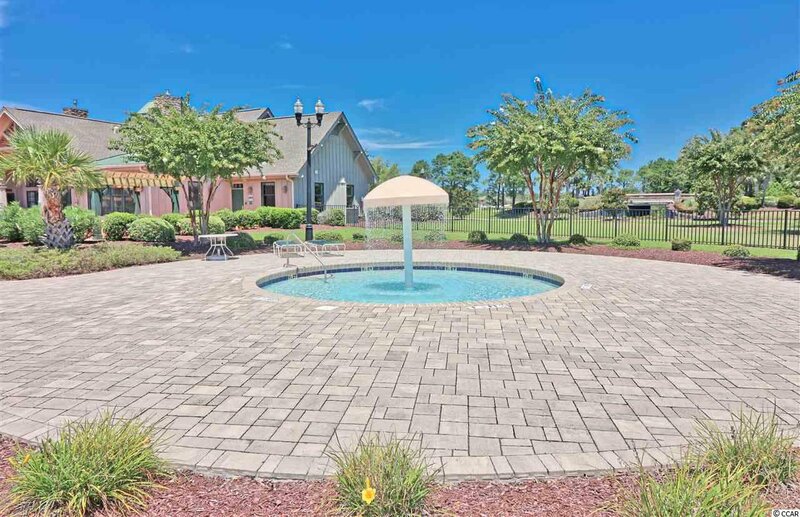 Plantation Lakes is known for it's close knit community with amazing amenities. 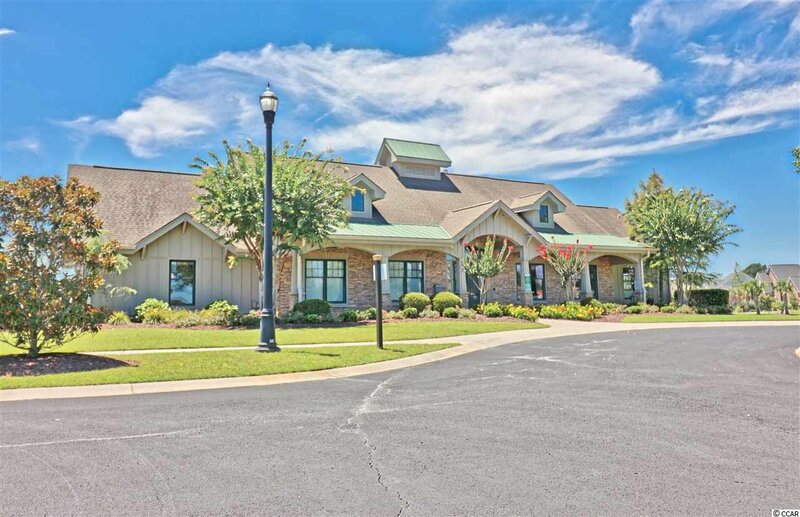 Enjoy the clubhouse with fitness room, multiple pools, lighted tennis and basketball courts and playground.